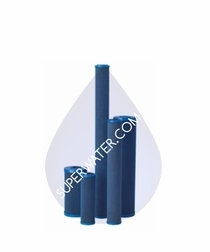 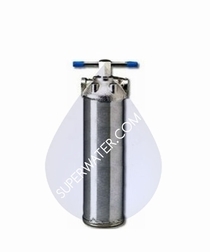 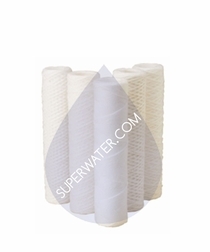 Pentek specializes in building water filtration systems that remove suspended solids and contaminants. 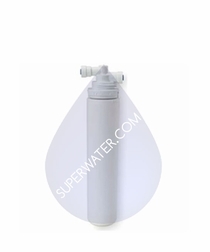 With either whole-house or point-of- use options, homeowners can save money and tailor their Pentek water filter systems to their exact specifications. 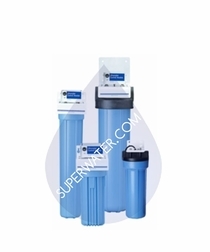 Whether homeowners are looking for water softeners or iron reduction systems, Pentek has water filtration solution. 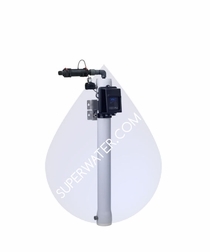 With Pentek's traditional carbon block and proprietary Fibredyne carbon systems, along with the reverse osmosis, radial flow and granular systems, home and business owners get top- quality water purification. 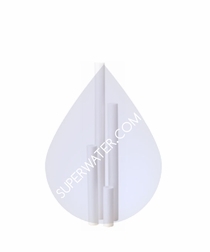 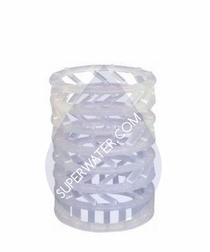 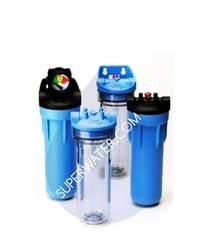 Pentek offers a filtration system for every water purification need. 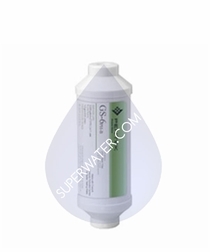 Go beyond improving taste and odor with Pentek: add sterilization for complete confidence in the quality and sanitation of your water. 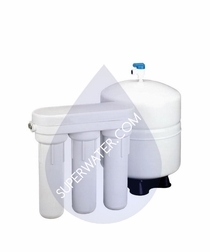 With reverse osmosis and ultraviolet sterilization, Pentek water filter systems remove bacteria, viruses and cysts from your water.